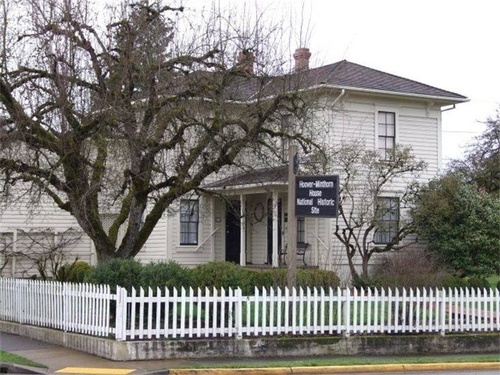 The Hoover-Minthorn House Museum was built in 1881, by Jesse Edwards, the Quaker founder of Newberg. 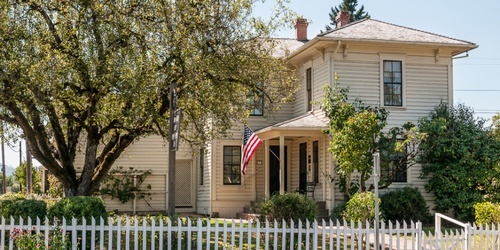 It is the oldest standing home in the original Newberg township. 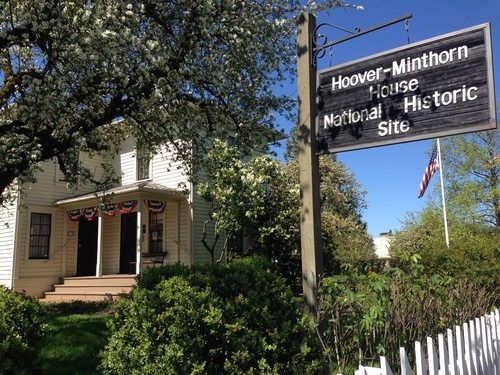 In 1885, Dr. Henry John Minthorn, uncle and foster-father of Herbert Hoover, and his family moved to the house. Dr. Minthorn became the first superintendent of Friends Pacific Academy (forerunner of today’s George Fox University) and worked as a physician in rural Newberg.